We are running a number of promotions on our training courses, book the below courses before 12 May 2019 to avail of these discounts. Call our team on the numbers below or email us to find out more. 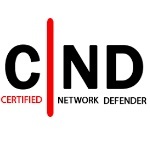 Is a vendor-neutral, hands-on, instructor-led comprehensive network security certification training program developed by the EC Council. 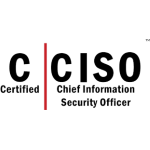 The EC-Council's C|CISO program has certified leading information security professionals around the world. The program comprises three components: Training, Body of Knowledge, and the C|CISO exam. 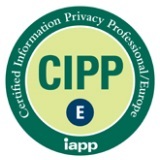 Get global recognition as a professional information systems expert with our intensive 4 day CISA course. Based on the ISACA® framework, you'll learn about the 5 domain areas that relate to the role of a CISA. 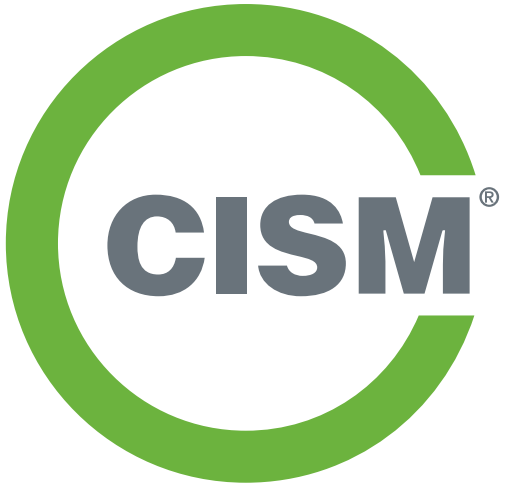 Enhance your career with the CISM training course. With recent independent studies consistently ranking CISM as one of the highest paying and sought after IT certifications, it's a great course. See the full list of courses here.